Wade Manson Baldwin IV (born March 29, 1996) is an American professional basketball player for the Cleveland Cavaliers of the National Basketball Association (NBA). He played college basketball for Vanderbilt. Born in the Belle Mead section of Montgomery Township, New Jersey, Baldwin attended Immaculata High School in Somerville, New Jersey and transferred to St. Joseph High School in Metuchen, New Jersey prior to his junior year. As a freshman at Vanderbilt, Baldwin started 24 of 35 games and averaged 9.3 points, 4.1 rebounds and 4.4 assists per game, while shooting 43.9% from 3 point range. He set a Vanderbilt freshman record of 155 assists. During his sophomore year, he averaged 14.1 points, 4 rebounds, and 5.2 assists per game, while shooting 40.6% from 3 point range. Baldwin led Vanderbilt to an appearance in the First Four in 2016 where they lost to Wichita State, 70-50. On March 28, 2016, Baldwin declared for the NBA draft, forgoing his final two years of college eligibility. On June 23, 2016, Baldwin was selected by the Memphis Grizzlies with the 17th overall pick in the 2016 NBA draft. On July 16, 2016, he signed his rookie scale contract with the Grizzlies. He made his debut for the Grizzlies in their season opener on October 26, 2016, recording seven points, five rebounds, six assists, three steals and three blocks in 24 minutes off the bench in a 102–98 win over the Minnesota Timberwolves. On December 6, 2016, he recorded his first double-digit scoring game with 11 points in the Grizzlies' 96–91 win over the Philadelphia 76ers. During his rookie season, Baldwin had multiple assignments with the Iowa Energy, the Grizzlies' D-League affiliate. On October 16, 2017, Baldwin was waived by the Grizzlies. On October 19, 2017, Baldwin was signed on a two-way contract by the Portland Trail Blazers. 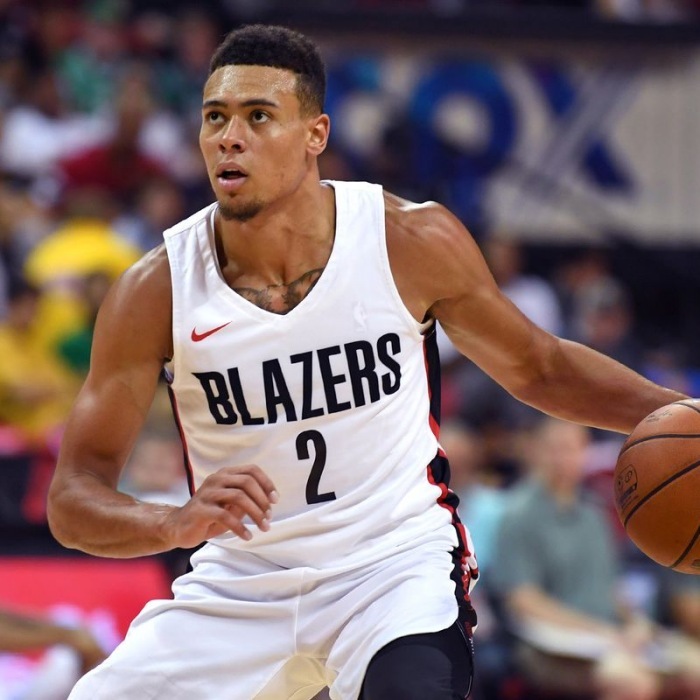 Under the terms of the deal, for the 2017–18 season, he will have a one-year deal splitting time between the Trail Blazers and a G-League affiliate that would be best suited for him, since Portland is currently one of four teams to not hold a G-League affiliate of their own this season. In this instance, he would be spending time with the Texas Legends. 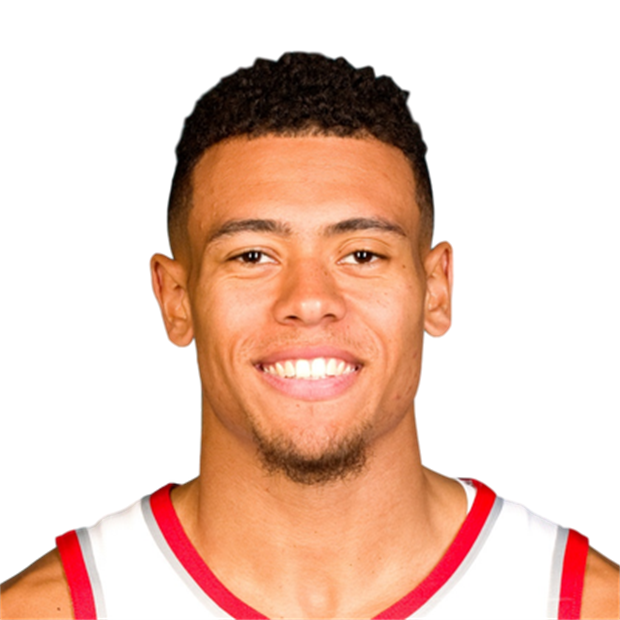 On March 12, 2018, Baldwin signed a standard NBA contract with the Blazers. On February 4, 2019, Baldwin was traded to the Cleveland Cavaliers along with Nik Stauskas and two second-round picks for Rodney Hood.